The University of Colorado athletic department is a NCAA Division I institution that competes in the Pac-12 Conference, also known as the Conference of Champions, with more than 450 national championships among its members. 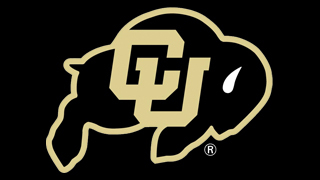 The Buffaloes (or Buffs for short) sponsor 17 varsity sports and have won 26 national championships; 19 in skiing including 2013, six in cross country and one in football. The Buffaloes have produced 77 Olympians, including five who competed in London in 2012, boast five Rhodes Scholars, a Heisman Trophy winner and more than 700 first-team All-America honors in its 123 year history.